Guest blog: Richard Winspear of the RSPB discusses the Big Farmland Bird Count. 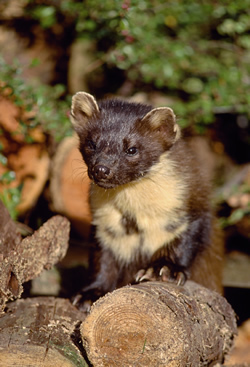 Our response to piece about proposed Pine Marten trial in Scotland. An invite to a one-day seminar designed to explore the potential for agro-ecological approaches to contribute to the sustainable intensification of agriculture. Andrew Gilruth discusses a proposed study involving removal of pine martens and the effects on capercaillie numbers. 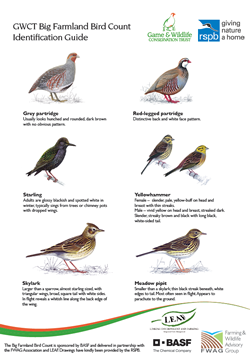 Guy Smith, Vice President of NFU writes a guest blog championing the Big Farmland Bird Count. Smartly dressed for long December nights! Peter Thompson gets his moth trap out.